Tuesday’s consolidation final report could have major implications on the future of Student Government. 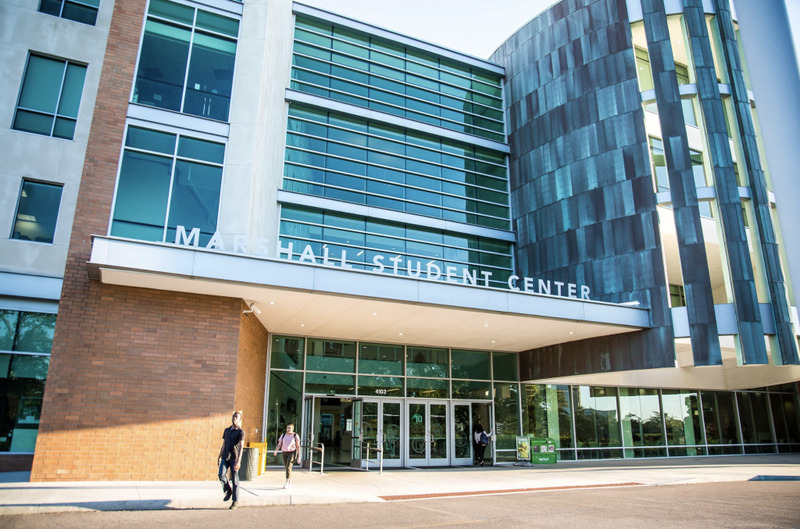 It’s no surprise that the student experience at USF will change following the university’s consolidation, but one aspect that may change is student representation. 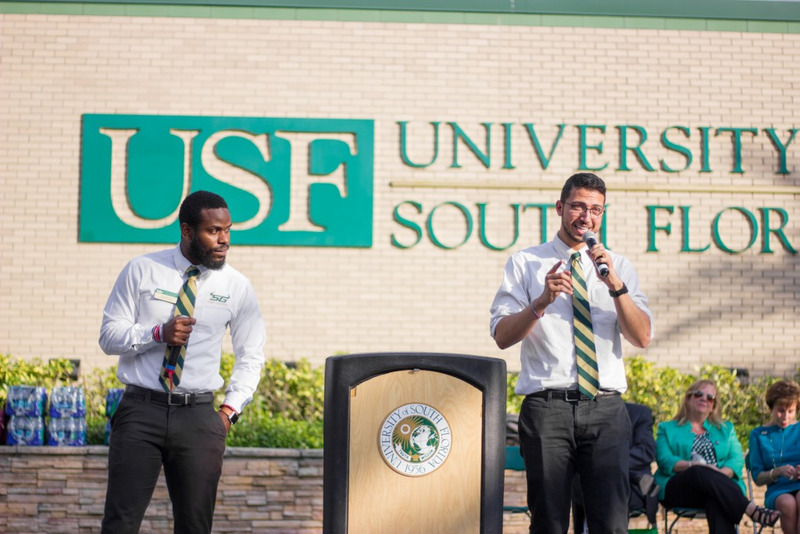 Florida’s new consolidation laws requires USF to have one student body president. 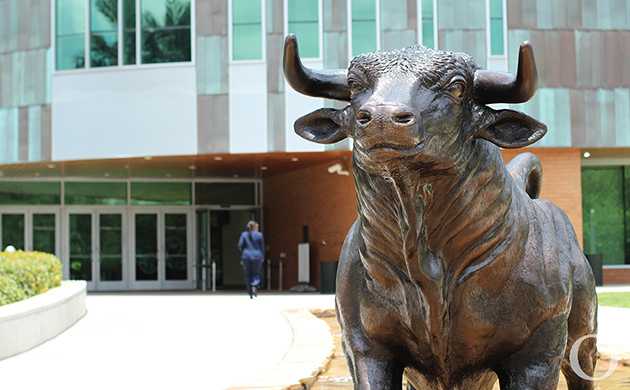 Right now, there are presidents at each of USF’s three campuses — Tampa, St. Pete and Sarasota-Manatee. The Consolidation Implementation Committee (CIC) will present its final recommendations to the Board of Trustees on Tuesday. With the recommendation will come a plan on how to turn three presidents into one. “The problem that we’ve been faced with is that we’re not completely sure as to what response we’re going to have moving forward from the task force as a whole, especially with a lot of things still up in the air,” Tampa’s Student Body President Moneer Kheireddine said. Although the final recommendation will be presented Tuesday, Kheireddine said no plan has been solidified. One issue, he said, stems from a lack of appropriate representation. 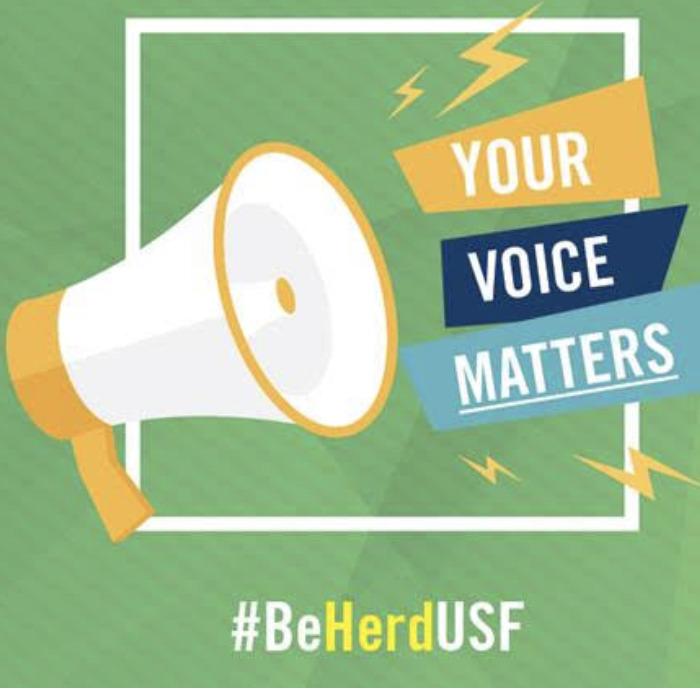 One potential solution to consolidating the student body president position is to have a single student body president to represent USF as a whole. The position would rotate around to each of USF’s three campuses. “I think that’s essentially what the task force recommended with the addition of things like, the system-wide president would rotate,” Vice President of Student Success Paul Dosal said. “Honestly, I don’t know if I would support that, I’m not sure our students would support that too. It depends how that rotates, if that rotates, I’m not sure how that works. Kheireddine confirmed that the idea of a rotating student body president had been discussed when thinking of ways to consolidate the position. 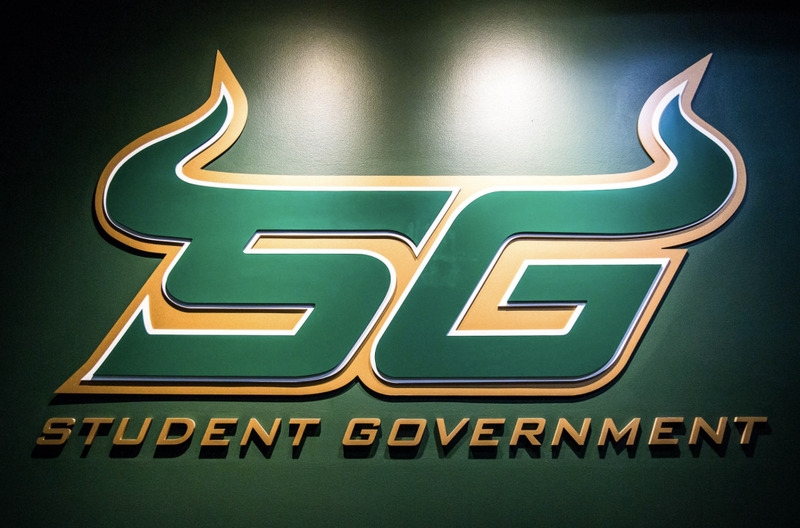 What is preferred by Tampa’s Student Government (SG) is that the three campuses would maintain the status quo. Each would have its own SG and student body president but would all be meshed into one under a single Constitution. However, it has been made clear that university officials reject that idea. The opposition to a rotating president isn’t just limited to Kheireddine and Dosal. SG Sen. Yusuf Fattah thinks that a rotating president wouldn’t adequately represent the student body as a whole. Though Tuesday’s consolidation meeting is intended to act as the Board of Trustee’s final report before they move forward with consolidation efforts next month, some members of SG are still unsure of when a decision will be made about consolidating three governing bodies into one.